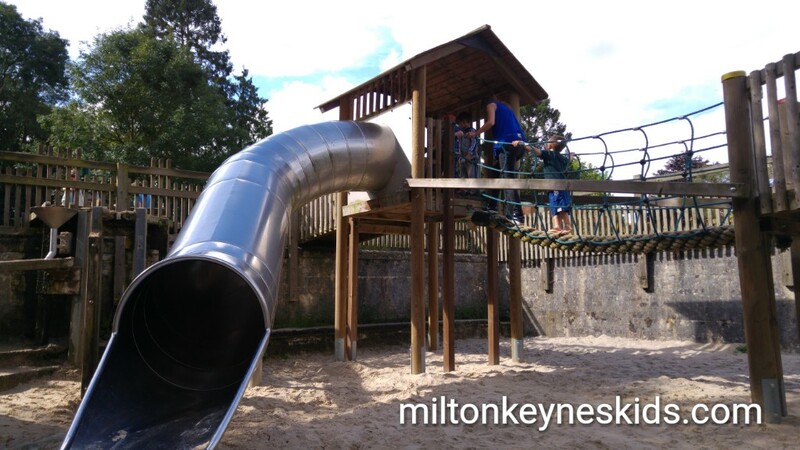 Sywell Country Park is in Northamptonshire and somewhere that we have returned to a number of times since I started Milton Keynes Kids. 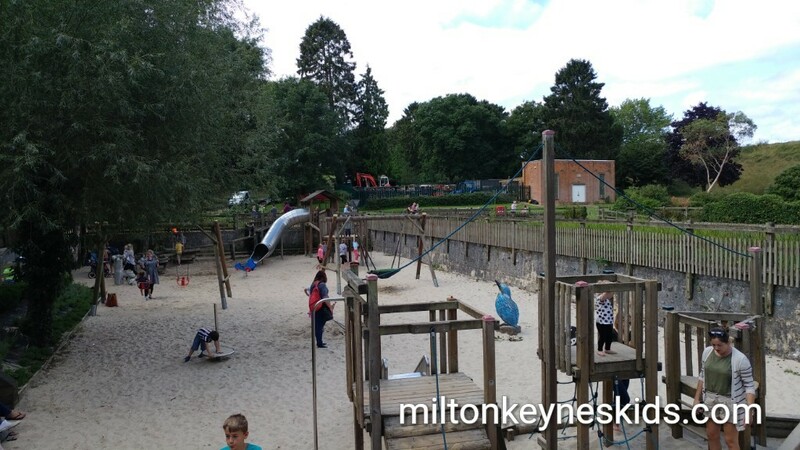 It has a sand and water area, woodland area with animal sculptures, big slide, sandpit and big lake. It’s free to enjoy, but you pay to park. Watch my video below and then scroll down for more information. Where is Sywell Country Park? Sywell Country Park is located in Northamptonshire, NN6 0QX. 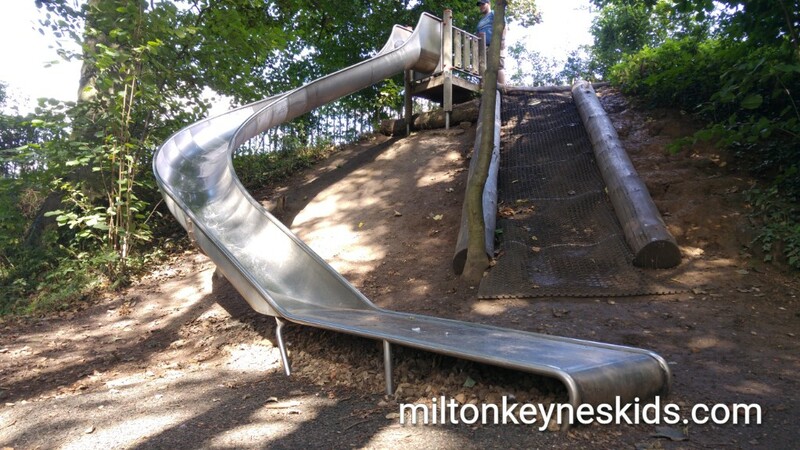 It’s about 35 minutes from where we live in Milton Keynes and we found the quickest route was via the M1 and then A45. What are the best things about Sywell Country Park? 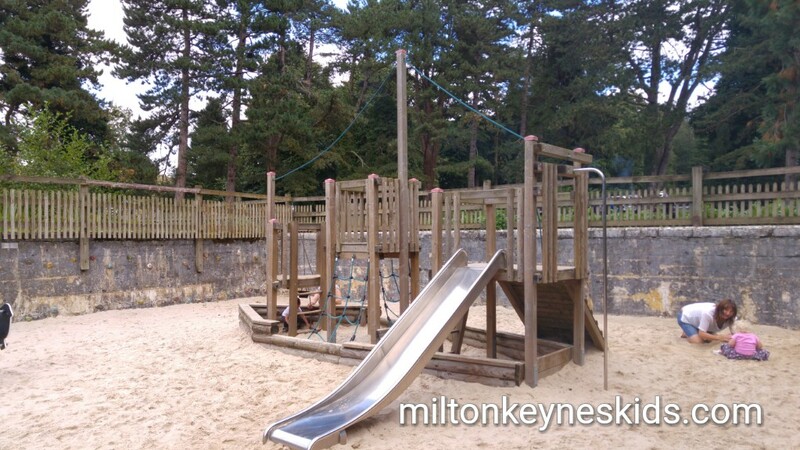 There’s a good size sandy play area which includes a climbing frame with slide, water pump and water feature which is great fun for kids. There’s also a smaller pirate ship style climbing frame at the other end which includes a bucket and pulley. In between the two there are some swings and a couple of other pieces of play equipment. 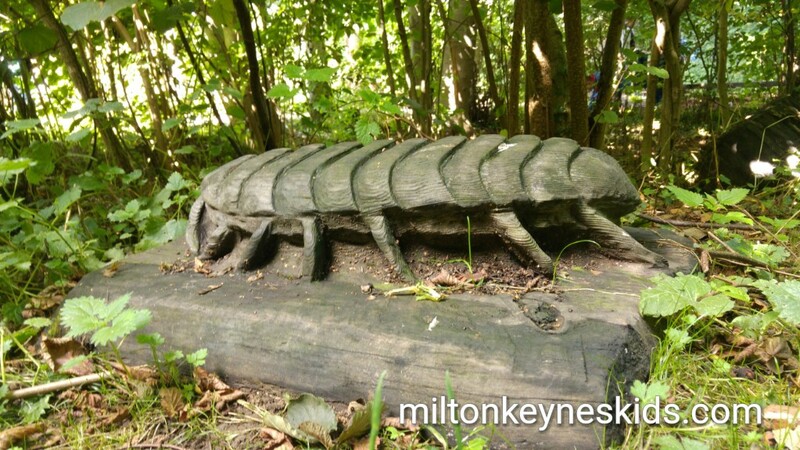 The other highlight is a woodland area which includes some cool tunnels for children to crawl through, a big slide and wooden bug and animal sculptures to spot. There’s also a big lake to walk / cycle around. What else is at Sywell Country Park? There’s a cafe with a number of picnic benches. 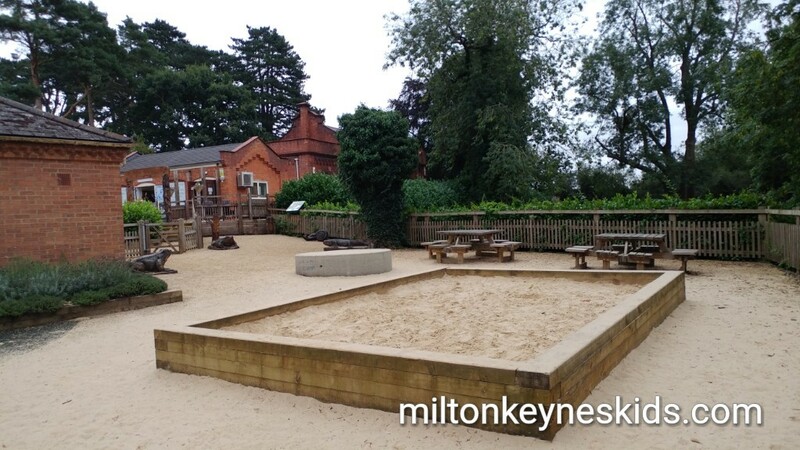 There’s a small sandpit near the cafe which is good for younger children to sit and dig in. 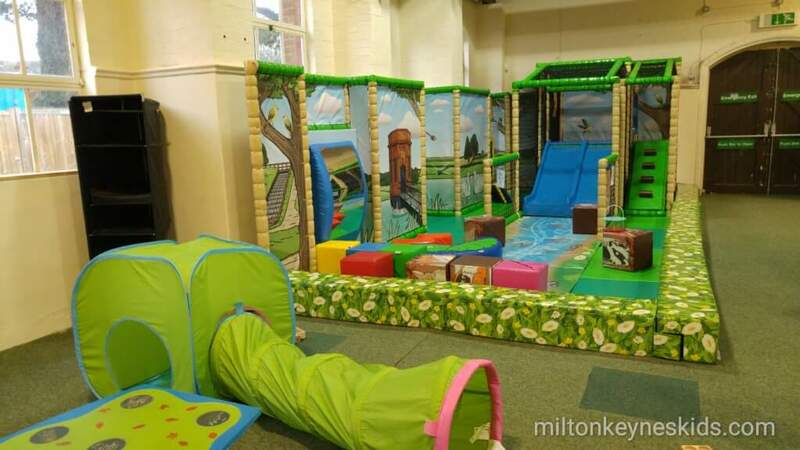 If it’s raining then there’s a small soft play area indoors which you do pay to use. This time we visited we didn’t go in it, but I’d say it’s best enjoyed by children up to about the age of three. What could be better about Sywell Country Park? 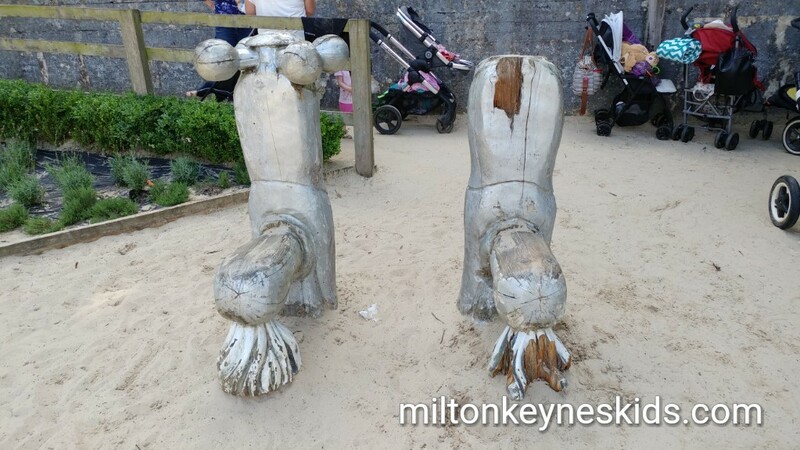 Overall it’s a fun country park to visit, but like many of the places we visit now could do with a bit of TLC. The wooden taps in the sand and water need repairing or replacing and some of the other equipment is starting to look worn. That said, they’re the kind of things I notice, my sons didn’t pay much attention. The parking machines only take cash, so could do with updating – so make sure you take the correct money (see below). 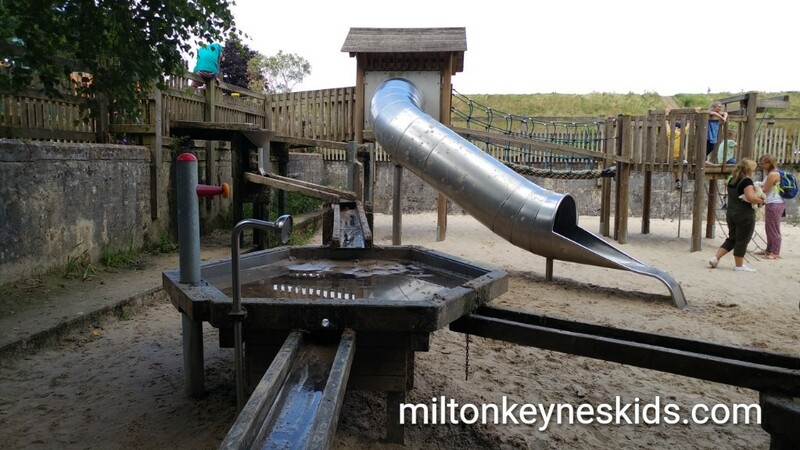 Sywell isn’t on the scale of somewhere like Stanwick Lakes but there’s more than enough to keep children occupied. What tips do you have for going to Sywell Country Park? Take a bucket and spade, there’s plenty of sand to dig. Take changes of clothes, the children will probably get wet and sandy. In the winter put waterproofs and wellies on. They may also get dirty crawling through the tunnels in the woodland area. There is a cafe, but like most places we visit I’d suggest it’s worth taking a picnic if you’re looking for a cheaper day out. Take the correct parking money. At the time we visited in August 2018 it was £3 for four hours or £5 for more, but check before you travel on their website. The park is relatively accessible for buggies. 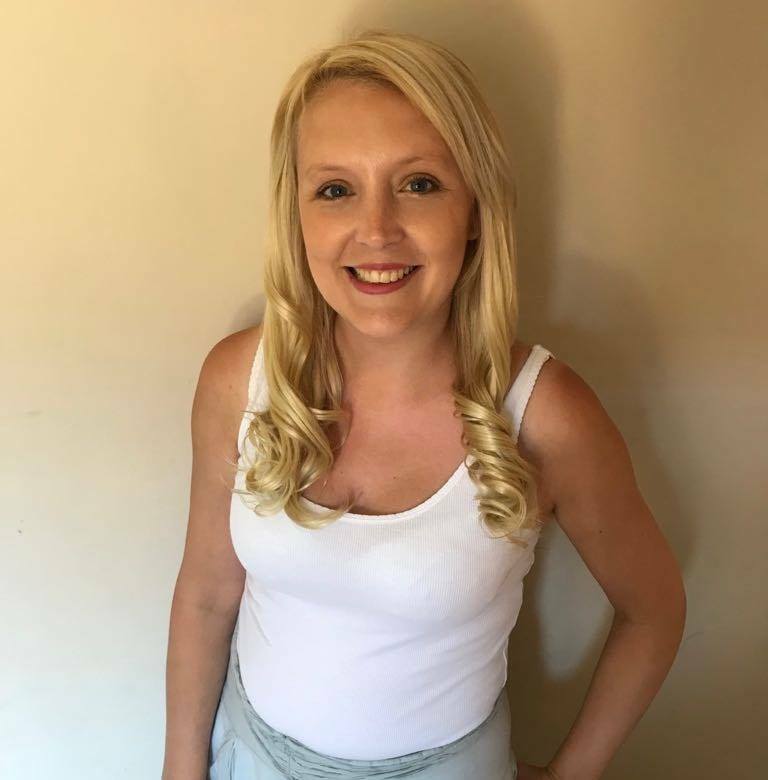 It’s worth checking their website to see if there are any activities on the day you visit – when we went there were but had to be booked in advance.